Nas; ABC/Randy HolmesNas and Lauryn Hill are coming together for an co-headlining North American tour this fall. The powerhouse duo will hit the road for a handful of dates starting September 7 in Chicago, IL. Stand-up comedian and actor Hannibal Buress and reggae artist Chronixx are also slated to appear on select dates. 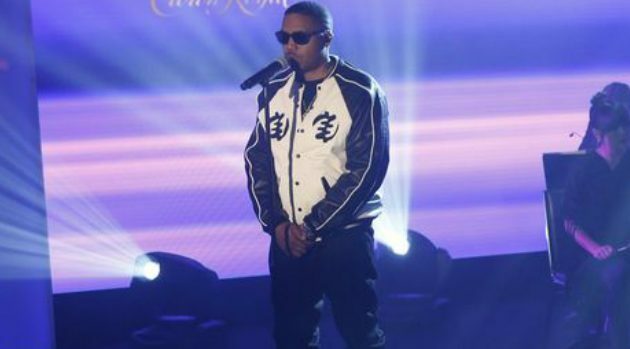 Nas, recently linked romantically to Nicki Minaj, was one of the executive producers of the Netflix series The Get Down, which was just canceled. Earlier this year, Lauryn hosted and headlined the first MLH Caravan: Diaspora Calling! tour, but made headlines for arriving three hours late to her Pittsburgh show. She issued an apology to fans and the event was rescheduled for June 2, but as of now, due to a “scheduling conflict,” that appearance has been cancelled.